A little while ago Prajay and Tavish went to work with Mummy for the day in London. They got to go on the train and see all the big buildings. 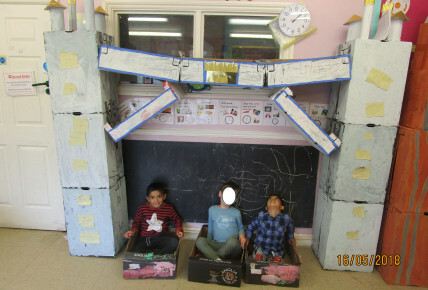 When they came back to nursery they were so excited to tell us all about Tower Bridge! Tavish said "My Mummy works near Tower Bridge in a big building". Prajay said "Tower Bridge is very tall". 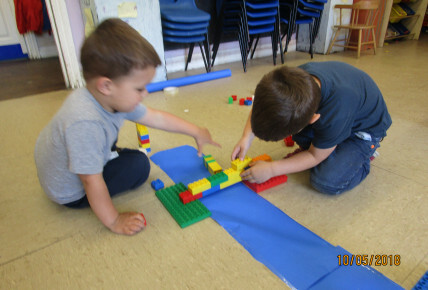 They then began building bridges out of duplo and magnestic shapes, they were thrilled to share their story and creations with staff and friends. After a short while they had all their friends building bridges too. Katie suggested they all help build the biggest Tower Bridge they could possibly make, out of boxes. All the children were soooooooo happy to help and learn about all the different bridges and buildings in London. 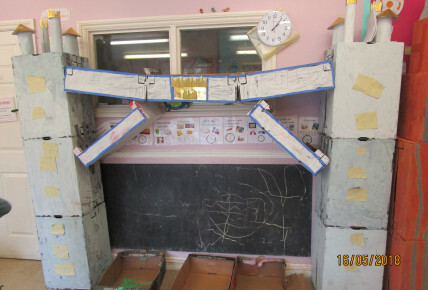 The staff in pre-school have been finding lots of new, fun ways to enhance their newest interest, including making there own river and bridges!! 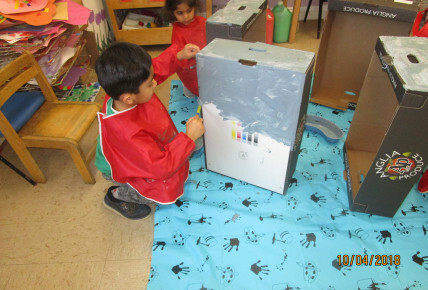 At Busy Bees Ilford we love to hear about the children experiences, and make fantastic activities like these to enhance their interests. If this is something that you think your child would love, then why not pop in for a visit! Call Joanne today on 0208 599 0066, and don't forget out upcoming enrolment week, where you could recieve *ONE WEEKS FREE CHILDCARE.